TTF Font, based on traditional gothic capital letter shapes with some metal infuences and extra ornaments [Hand-drawing + Illustrator]. Incl. English letters and Numbers, some most common signs, some letters from nordic languages. Free for personal and commercial use. For logo design credits are required. 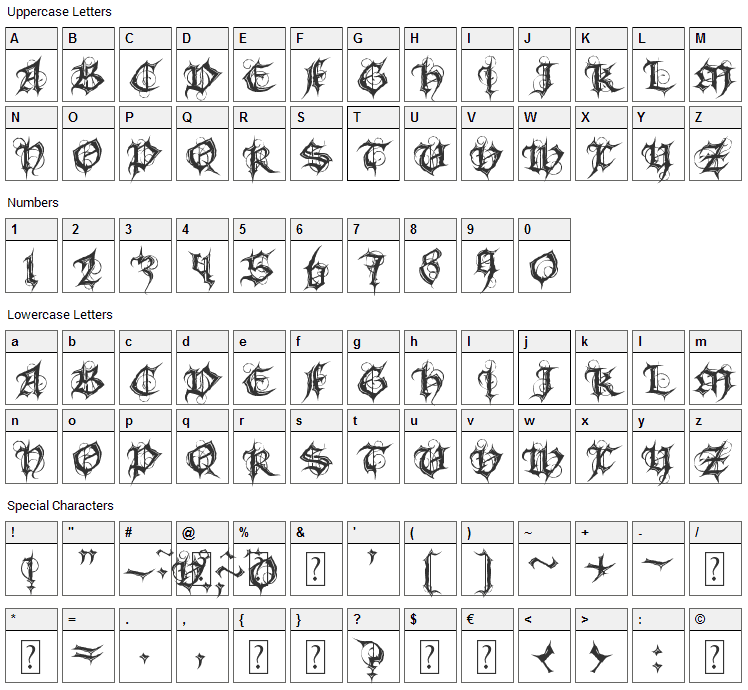 Gothic Spell font contains 167 defined characters and 97 unique glyphs. 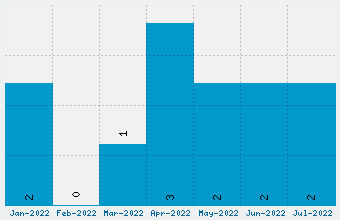 The font contains characters from the following unicode character ranges: Basic Latin (80), Latin-1 Supplement (65), Spacing Modifier Letters (5), Greek and Coptic (1), General Punctuation (7), Currency Symbols (1), Mathematical Operators (2), Private Use Area (2), Alphabetic Presentation Forms (2). 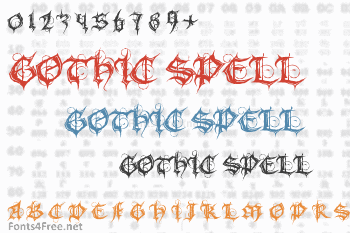 Gothic Spell is a gothic, modern font designed by Irina ModBlackmoon. The font is licensed as Free. The font is free for both personel and commercial usages. In doubt please refer to the readme file in the font package or contact the designer directly from modblackmoon.com.